Mwasalat taxi service will start from Tuesday 12th December it's been announced. 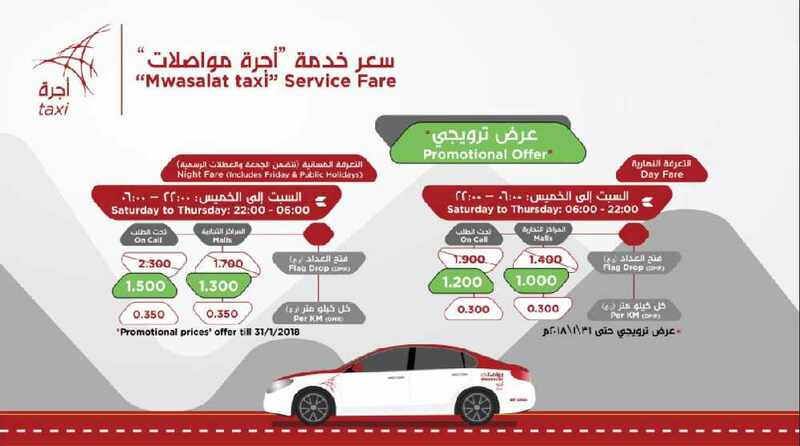 The promotional offer in place for Mwasalat taxi's launch see's fares beginning from as little as 1 OMR from malls and 1.2 OMR for on-call taxi services from Saturday to Thursday and for every km passengers will have to pay 300 bz. In the evening costs will be 1.3 OMR for Malls and 1.5 OMR on-call with 350 bz per km. 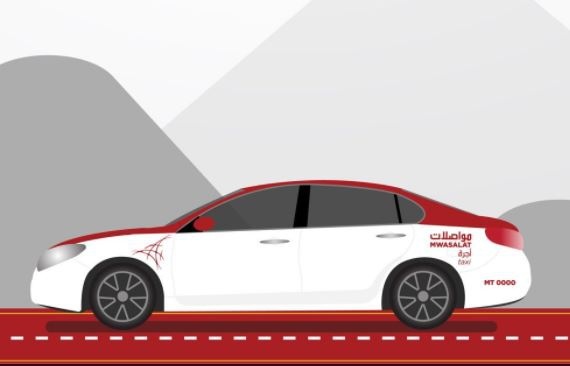 There's going to be 125 Mwasalat taxis for malls and the launch of airport taxis will be in January 2018.